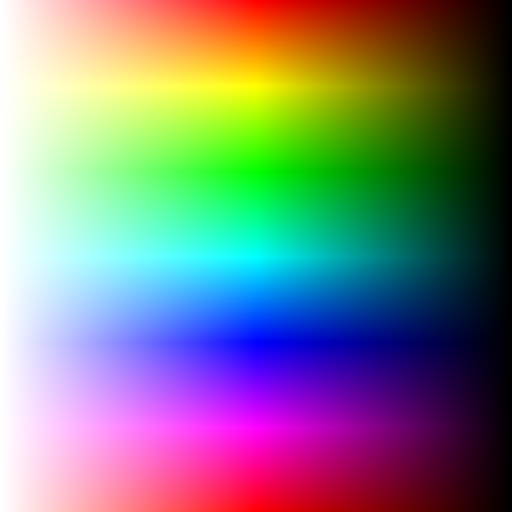 #Build the color object up front, new QColor every pixel is SLOW! The Last of Us: Remastered (PS4) ! © Nathan Horne – Technical Artist. Powered by WordPress and Pyrmont V2.